Not Your Average Joe's Program is active again! 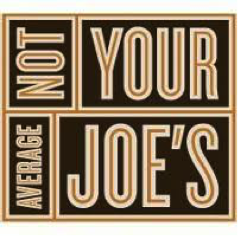 Every Tuesday during the month of March Gates families are invited to dine (or carry out) at Not Your Average Joe's and they will donate 15% of your total purchase to Gates School. The more Gates Elementary supporters who participate, the more money Not Your Average Joe's will donate! PTO Meeting is on March, 11th! Our next Gates PTO meeting is at the Gates Library on Monday, March 11th at 7:30 pm. We highly encourage parents to attend the Gates PTO meeting to learn about important topics and events at Gates School. FINCOM(The Acton Finance Committee) is attending this meeting to present past trends and current and future financial issues facing the town of Acton. 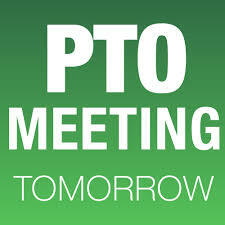 You can find Meeting Minutes from the previous meetings on the PTO website . Please join us on Saturday, March 16th, 2019 from 9:00 am - 12:00 pm for the Third Annual Gates Math Bee at Gates School. Students will be placed by grade and the test can have a combination of multiple choice and solving questions. Test will be 60-90 minutes long. We will continue our special Math Bee format for the Kindergarteners in the library at the same time! For full details, as well as registration information, please look for the flyer in your child's backpack! 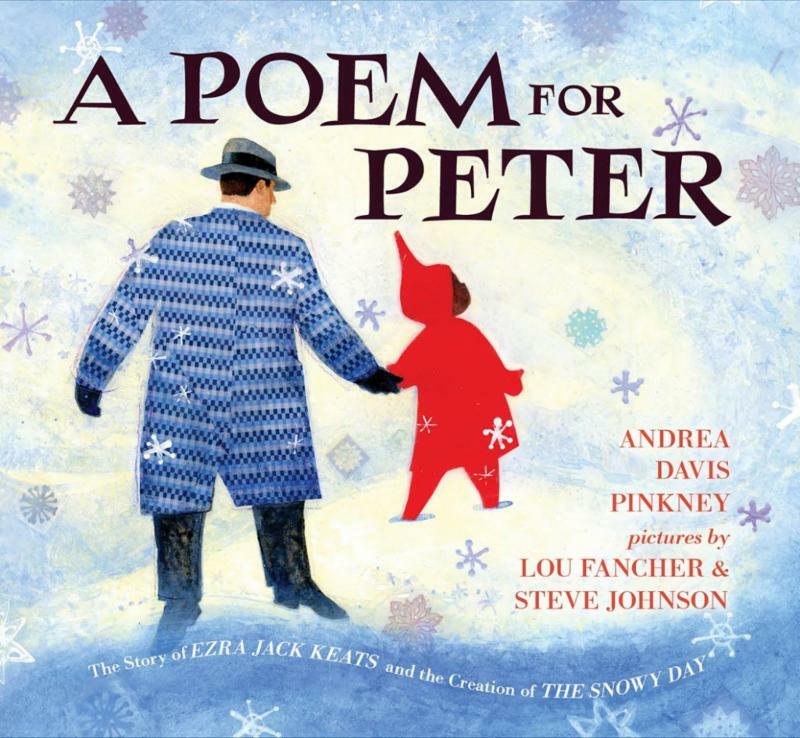 You can also find it online . If you are interested in helping us pull this event together or have a middle or high schooler that would be interested in helping out with the Math Bee, then please SIGN UP . In case of any questions, please email Syed Irfan . Youth in Philanthropy will be hosting its annual Bring Your Daughter Dance on Friday, March 22, 2019 at 7 PM – 9:30 PM at Cafeteria at Acton-Boxborough Regional High School. Save the date or follow the Facebook Event . Donelan's Supermarkets proudly sponsors the Register Tapes for Education Program to make a difference in local communities. Simply collect Donelan's receipts and deposited them in the collection center outside the Gates school office. These receipts are then converted into points and redeemed for equipment and supplies for Gates School. The Box Tops for Education program is an easy way to earn cash for Gates school. Simply clip Box Tops on hundreds of products at your local grocery store and place them in the collection box outside of the Gates school office. For each one, Gates receives 10 cents and it really adds up. "This Week at Gates" is distributed at the beginning of each week. If you have a submission you'd like to have included in the weekly email, please be sure to email it to the Gates PTO by noon on Wednesday. This newsletter was created solely for the purpose of communicating school related events to parents and students. 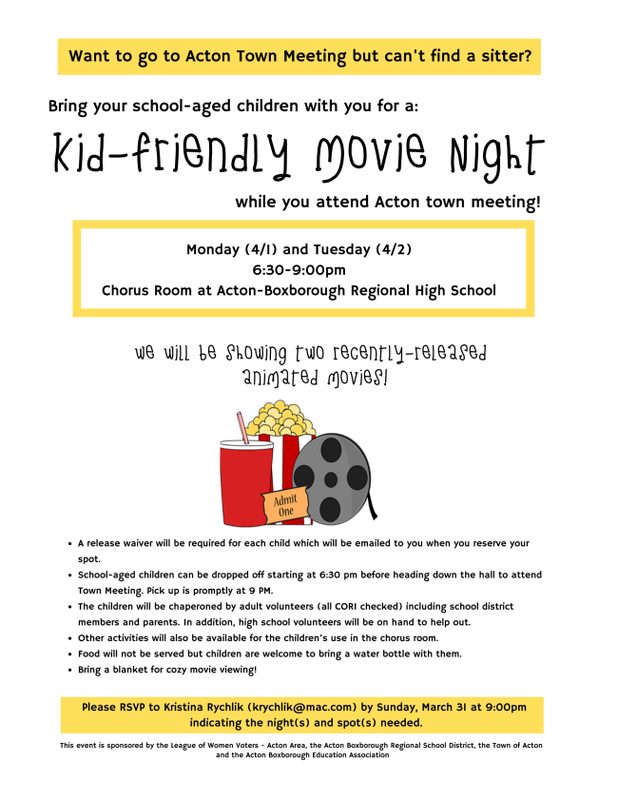 The attached information is being released with permission of the individuals, expressly for the purpose of communicating school-related information to parents and guardians. The information may not be used for commercial use, political campaigns, or any other non-school purpose.